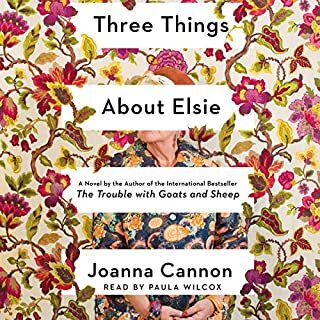 A tender, joyous debut novel about a cub reporter and her 86-year-old subject - and the unlikely and life-changing friendship that develops between them. Kate is a 26-year-old riddled with anxiety and panic attacks who works for a local paper in Brixton, London, covering forgettably small stories. When she's assigned to write about the closing of the local lido (an outdoor pool and recreation center), she meets Rosemary, an 86-year-old widow who has swum at the lido daily since it opened its doors when she was a child. It was here Rosemary fell in love with her husband, George; here that she's found communion during her marriage and since George's death. The lido has been a cornerstone in nearly every part of Rosemary's life. As Kate dives deeper into the lido's history - with the help of a charming photographer - she pieces together a portrait of the pool and a portrait of a singular woman, Rosemary. 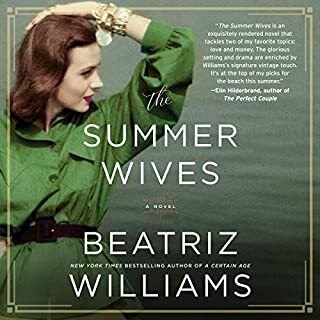 What begins as a simple local interest story for Kate soon blossoms into a beautiful friendship that provides sustenance to both women as they galvanize the community to fight the lido's closure. Meanwhile, Rosemary slowly, finally, begins to open up to Kate, transforming them both in ways they never knew possible. 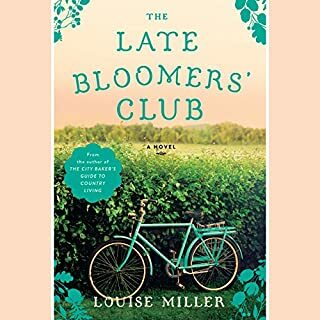 In the tradition of Fredrik Backman, The Lido is a charming, feel-good novel that captures the heart and spirit of a community across generations - an irresistible tale of love, loss, aging, and friendship. I can't force myself to finish listening to this sad, repetitive and endlessly tedious book. The characters are thinly developed and the story just seems to keep covering the same ground and making the same point--over and over again. I usually love books that involve storylines centered on character wholeness and healing through community. However, in the end I think the writing lacked the sparks (or maybe sparkle) needed to help the reader make a true connection to the characters as people. I also had trouble with the narration. A Lido is an outdoor swimming area--whether it be a beach, a swimming pool or the deck on a cruise boat with pools. The word comes from the Italian and MOST all of the world pronounces it in the Italian manner......LEE-Doh....NOT the way Corbett chose to pronounce this key word. It absolutely was like fingernails on a blackboard. Golly. What an irritating bore this turned out to be. I tend to favor the crime/detective genre, mainly the Nordic authors. 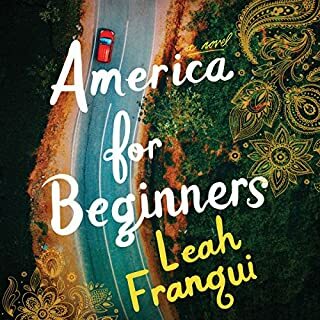 But after a while I was eager to find this kind of story, not sure where to put it as genre, easy to follow with well developed characters, excellent narration and a nice ending. 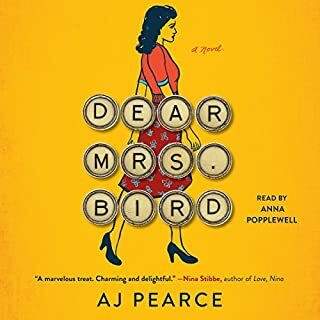 IMO anybody who is a fan of Fredrick Backman, Maeve Binchy and Phaedra Patrick will like this book . Lots of interesting insights here combined with a good story. 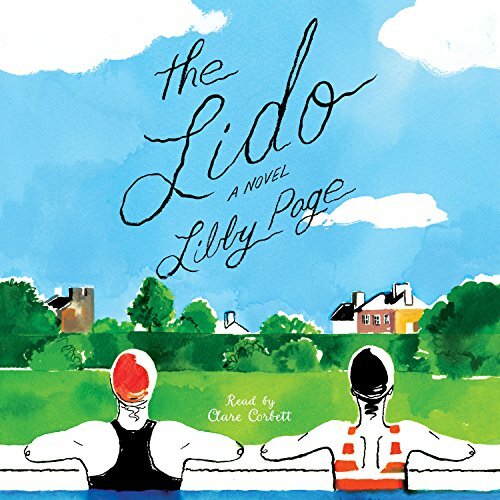 Unlike one of the previous negative reviews, the narrator absolutely does pronounce the word Lido correctly. Yes, it is pronounced differently in other countries, but in Britain, it is pronounced the way the narrator reads it. A heartfelt story or two souls, one old and one young, who help each other find peace and joy. The narrator was spot on and furthered my enjoyment of this lovely book. And yes, I will be recommending it to my book club. This book is all about the characters ... not an action book, no wild plot twists. Just regular people, young and old. It was a charming story, with a smart ending. Recommended! LOVED it. The Lido falls into the “up”lit category - a multigenerational group of Brixtonians come together to save their local lido. Along the way they form unexpected friendships, learn the truth about how strong they are, and fit their unique personalities into a healthy community. This one will make you feel good! This is a book for all the fans of Frederik Backman. Libby Page had done a terrific job of telling a really nice story about the residents of a very lovely English village. A cast of characters that you get to know in flashbacks to learn their back stories. In the words of a friend who recommended it to me, "I want to live there!" And, I'm with her - I'd love to live in a place like this. I loved this story! I loved the narration and the characters. 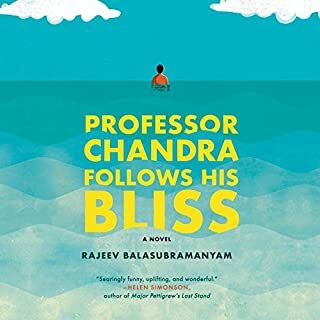 I highly recommend this book for a fun and uplifting read.